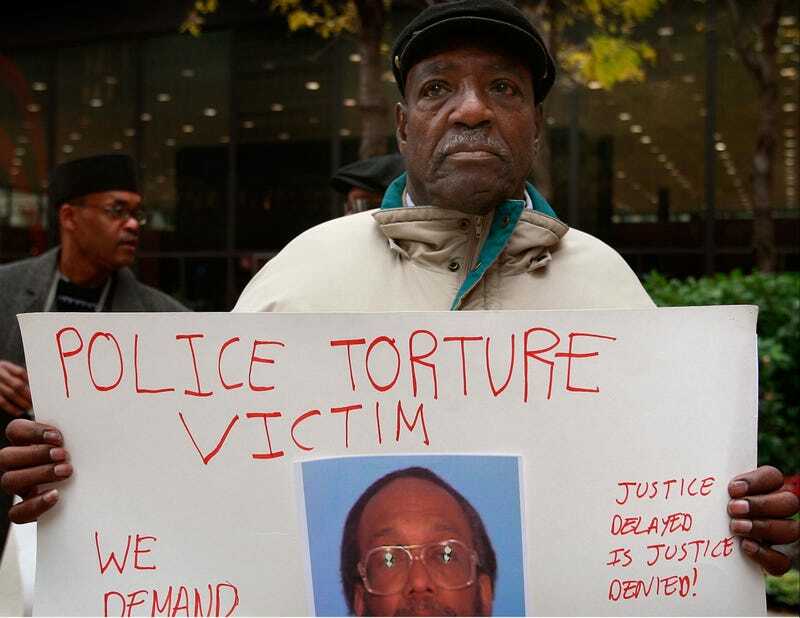 Former Chicago police officer Jon Burge has been sentenced to 4 1/2 years in federal prison for lying under oath about torturing black men into confessing to crimes ranging from armed robbery to murder. The allegations of abuse were made decades ago, but U.S. Attorney Patrick Fitzgerald, whose office prosecuted Burge, says, "Justice delayed isn't justice completely denied." The victims say this bad cop's conduct is part of the reason they and others in the city's poorest neighborhoods fear police. While the case does have a (belated) good outcome, we’re going to have to agree with them about that sad fact. In other news: Bath Salts Are Newest Source of a Dangerous High.